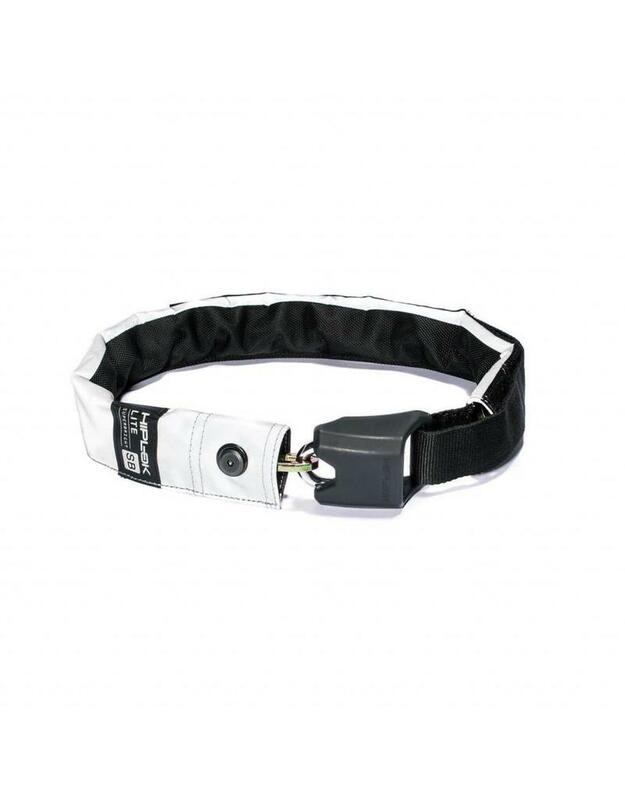 The Hiplok ORIGINAL SUPERBRIGHT is a high visibilty, high security wearable lock. Featuring an ultra-reflective sleeve along the length of the lock, the Hiplok ORIGINAL SUPERBRIGHT will keep the rider visible to other road users when cycling at night. Hiplok’s patented fastening allows the rider to adjust the lock to fit the waist while riding without being locked – making it easy to carry a tough chain lock. The 8mm hardened premium steel chain will keep bike thieves at bay. Sold Secure Silver rated. Product Specification: 10mm hardened steel shackle. 8mm hardened steel chain. 3 keys.